This is an enterprise software to manage the processes of the movement and storage of goods. Simply put, TMS is an integration platform that enables companies to handle and optimize all kinds of logistics operations. 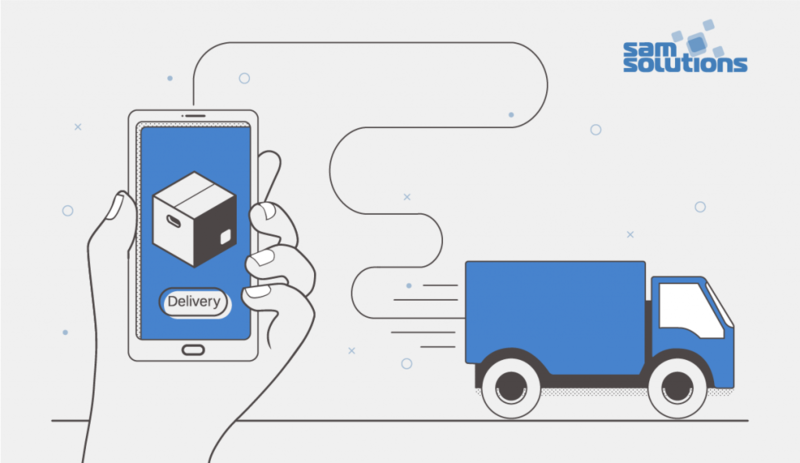 The flexibility of such platforms allows developers to create both logistics software for small business for basic shipping needs, as well as large enterprise logistics software to handle complex transport networks. TMS brings benefits to shippers, carriers, warehouses, manufacturers, eCommerce companies and many more users. Eventually, the system can greatly contribute to the creation of a seamless global trade network. The increasing development of digital technologies — including mobile, IoT, cloud and artificial intelligence solutions — facilitates the vigorous growth of the global TMS market. It happens because software for the logistics industry incorporates numerous emerging technologies and provides significant business value, so more and more companies opt for its introduction. According to researchers, software for logistics management can save a company from 5 to 10 percent in transportation spending. The global transportation management system market is predicted to reach $30 billion by 2025. If this prediction becomes reality, the TMS market will grow at a compound rate of 13.6% between 2017 and 2025. 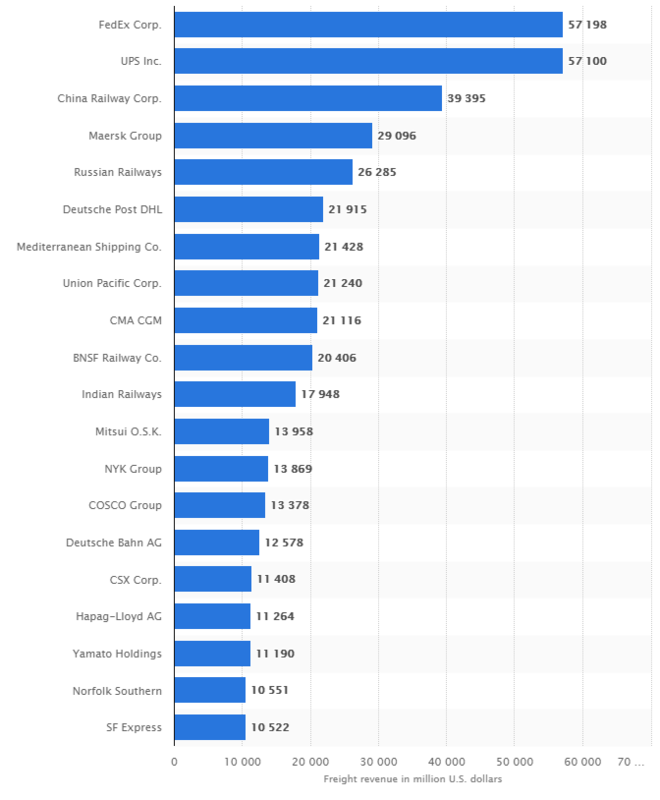 The diagram by Statista provides information on the revenue of the world’s leading freight transportation companies in 2017. Such results were achieved due to the implementation of management systems. Deutsche Post DHL, for instance, highlights that traditionally, TMSs were accessible to large companies only because of the complexity and enormous time and money expenses required to implement the software. 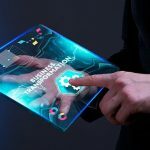 However, new technologies, applications and integration capabilities significantly simplify transport management platforms and make them suitable for companies of different sizes. 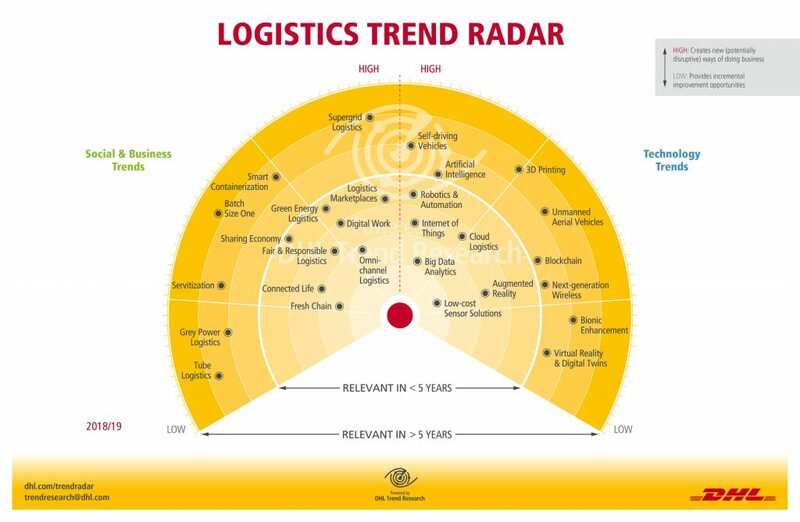 In June 2018, DHL compiled a logistics trend radar — the forecast diagram depicting key trends that could influence the logistics industry in the next decade. Among the most influential technological trends are Big Data analytics, Internet of Things, cloud logistics, augmented reality, low-cost sensor solutions, robotics and automation, artificial intelligence, and self-driving vehicles. Why Create a Transport Logistic Software? Various programs for transport companies are similar in functions they perform and the benefits they can deliver. TMS integrates with numerous enterprise systems, e.g. warehouse management system, order and purchasing management system, CRM, accounting solutions and more, enabling users to plan the most efficient transportation scenarios. On the basis of given parameters (distance, time, cost, a minimum required number of stops, type of cargo etc. ), TMS is able to define optimal routes, plan loading schemes and calculate the expenses. Management systems monitor the execution of the shipment plan from point A to point B in real time. Drivers, carriers, managers and customers can access information on freight traffic, customs clearance, documents, automobile conditions, metrics, accidents, delays, etc. 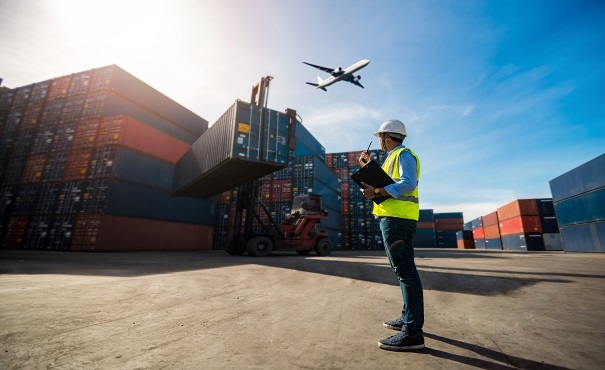 When cargo is transported by several types of transport, it is necessary to maintain contact with many services (seaport, airport, customs, etc.). TMS helps automate processing documents and provides easy communication with all the participants. You can inform relevant people via TMS about the arrival time of your vehicle in advance (or warn about the delay) and automatically prepare the necessary documentation. Thus, your cargo will not have to queue up for loading or wait for shipping papers to be drawn up. TMS uses key performance indicators (KPI) (e.g. cost per mile, cost per shipping unit, delivery performance) to control service quality, analyze statistics and generate reports. Read also: How Can AI and Robotics Change Our Lives? 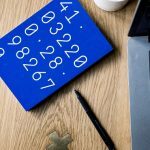 The cost of transportation logistics software may be rather high, but income from the above-mentioned advantages will definitely exceed initial expenses. The TMS market offers hundreds of ready-made solutions you can buy, deploy and instantly use. 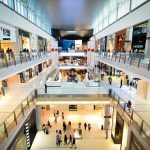 Still, they are not universal, and most companies require customization to tailor a system in accordance with their unique needs and operations. Here is a strategy on how to develop a custom logistics software. These criteria are universal but not the only ones you should consider. Other choice criteria should be based on the unique company’s needs. To date, the leading vendors of TMS software include SAP, Oracle, Infor, Microsoft, JDA Software, Manhattan Associates and others. Logistics automation systems can be divided into two categories: on-premises and cloud-based. Software installation on local services requires significant financial investments, but many large manufacturing and distribution companies still prefer this type of hosting because of the security requirements and necessity to control servers on a daily basis. 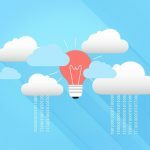 Cloud solutions do not need additional hardware and, in this case, the initial logistics tracking software cost is much lower. Another big advantage is that all participants in the transportation process have fast and easy access to the system from any geographic location. Again, the choice will depend on the performance needs of your organization. Based on the functions you want to automate, decide on the modules and tools that will be included in the system and make a draft. 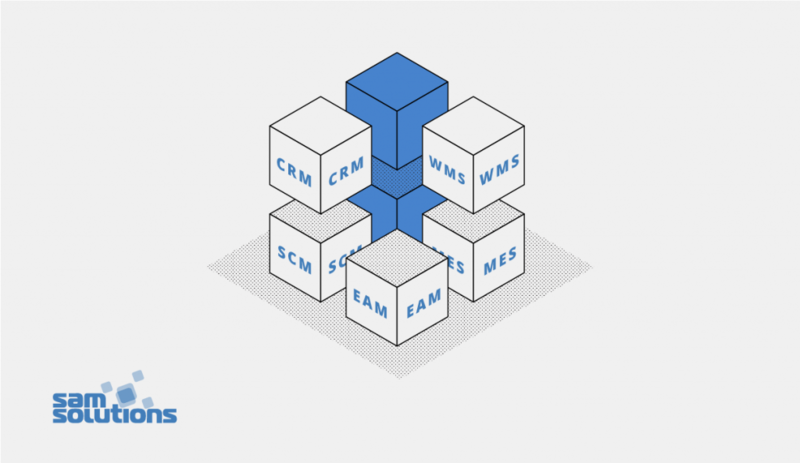 Possible modules are CRM (for customer relationships), WMS (for warehouses), SCM (for supply chain), EAM (for accounting), MES (for manufacturing). Then, professional designers and developers will work on the creation of APIs and interfaces for clients and administrators. Automation of logistics processes implies that systems will generate a lot of real-time data. Accordingly, all the participants must have unlimited access to the system at any time, from any place and from any connected device to get the data, analyze it and make instant decisions. Such a possibility can be provided, alongside cloud computing, by a mobile application. Consider developing native apps for drivers and for logistics managers to facilitate seamless transportation and better customer service. One project concerned the enhancement of a web application for the logistics and transportation management to comply with the ever-changing industry requirements. The customer’s web app incorporated the full cycle of logistics operations and included transport and stock management systems, real-time transport tracking system, document control and accounting systems. Despite the fact that this advanced software came with a wide range of functions and features, it demanded ongoing enhancements to fit the ever-changing requirements of the logistics domain. Also, to provide positive user experience, our team was required to further improve the application performance and its user-friendliness. As a result of our work, the customer received a scalable solution with enhanced functionality, reliable performance and an improved user experience. Another project included the development of route visualization and calculation functionality for a parcel delivery application. The customer wanted to enhance the efficiency and time of its package delivery services. The cooperation between with the customer lasted for four years and resulted in the development of a comprehensive route visualization and calculation functionality. 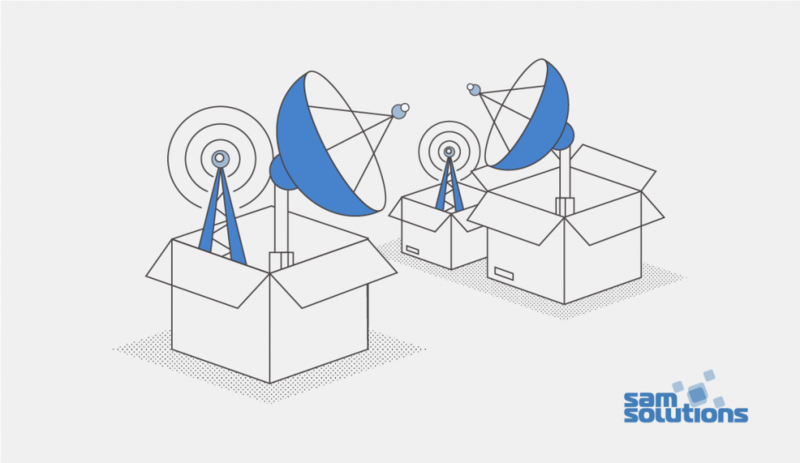 These components enhanced the capabilities of the corporate delivery management system and allowed the customer to streamline navigation and optimize its parcel delivery services. Are you interested in developing your own transportation management solution and making your business flourish? Contact us, and let’s discuss how to implement your ideas. A brief about one of the busiest and emerging technology about logistics in a convincing manner is highly appreciable. I will sure remark positively for pointing out the Transportation management software in detail!